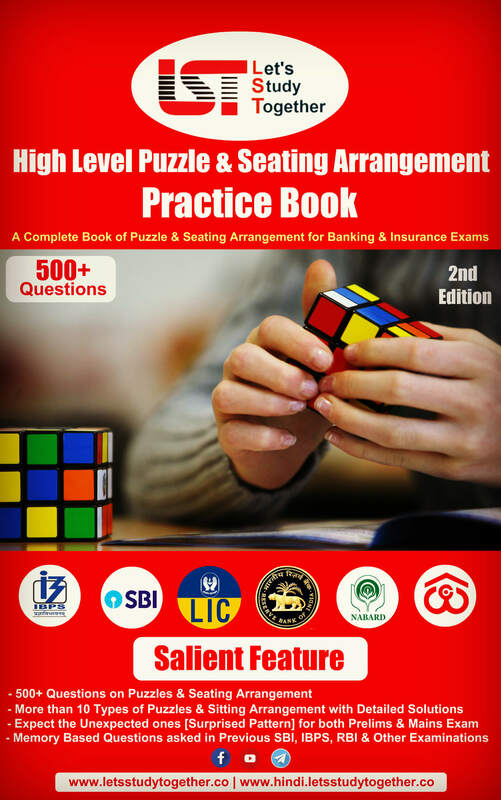 Descriptive Book for Syndicate Bank PO. Welcome to the www.letsstudytogether.co online learning section. 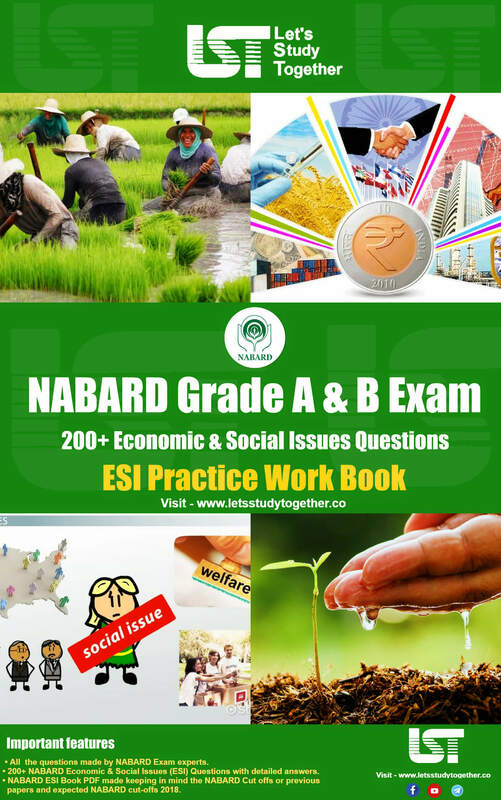 The Syndicate Bank PO exam will have two papers – objective and descriptive. As we all know you all are familiar with objective tests, most of you are not very comfortable with Descriptive Paper. The Descriptive exam in itself ignites fear in the mind of most candidates. And when it is combined with the English Language the nervousness and the fear has no bounds. Like many, you must also be scared of the coming English Descriptive test. 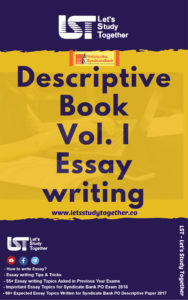 The Descriptive Test is a 30-minute long paper worth 50 marks. Descriptive Paper is just qualifying in nature; you don’t have to deal with the stress of maximizing your score. 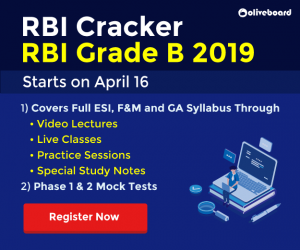 Hopefully, though, you haven’t been neglecting the practice for your Syndicate Bank PO 2018 Descriptive Paper. 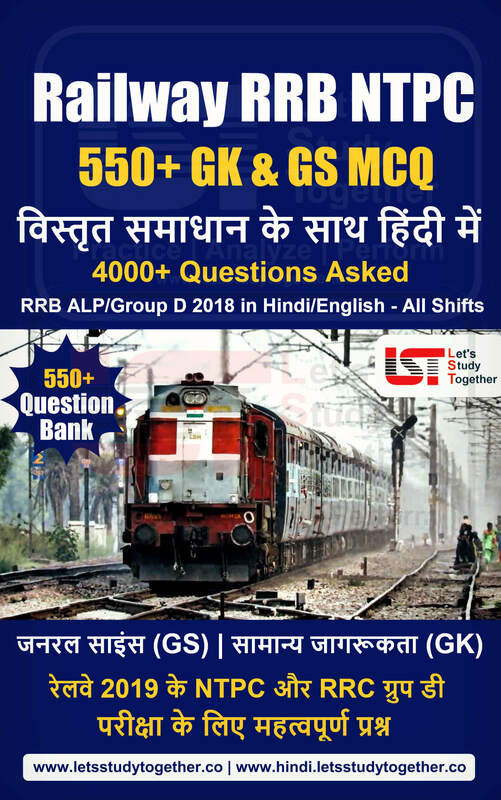 Therefore to alleviate your fear of English Descriptive Exam, we have come up with The Important 150+ Expected Essay Topics (40+ Examples of both Formal and Informal Letters and 100+ Important Expected Letter Writing) with Descriptive Book for Syndicate Bank PO 2018: Vol. 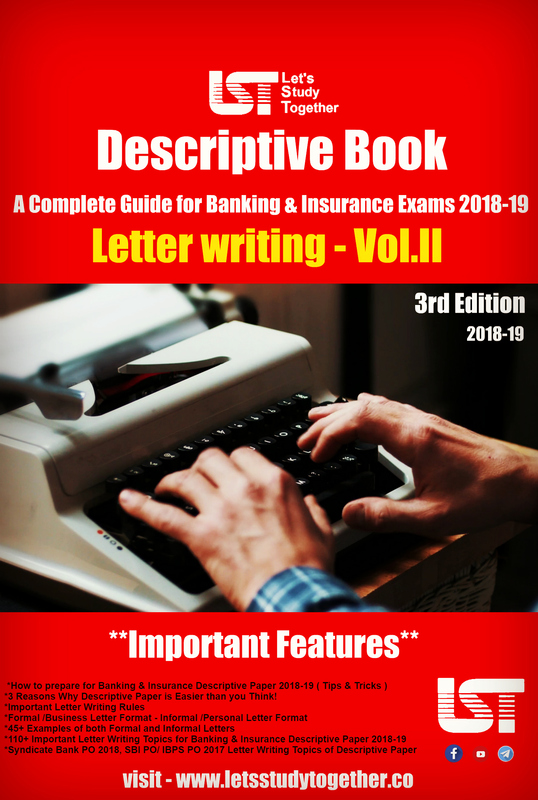 II on Letter Writing in PDF format, which can be asked in the Syndicate Bank PO Descriptive Exam. 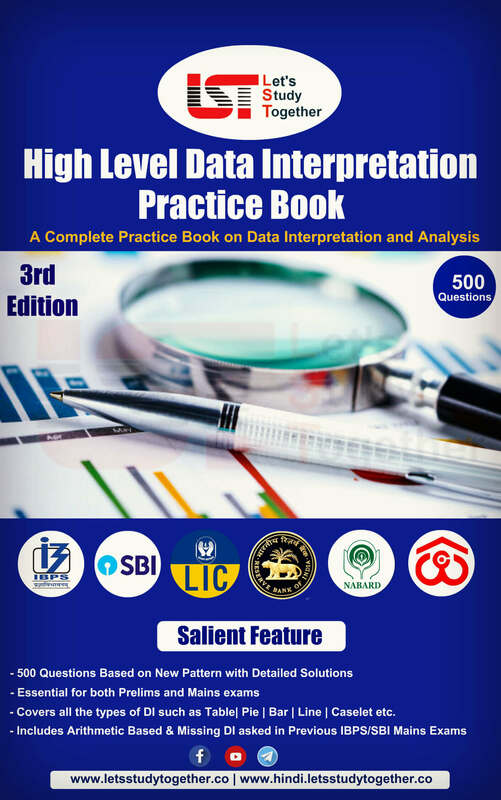 We already published “Descriptive Book for Syndicate Bank PO 2018: Vol. I (Essay Writing)”. 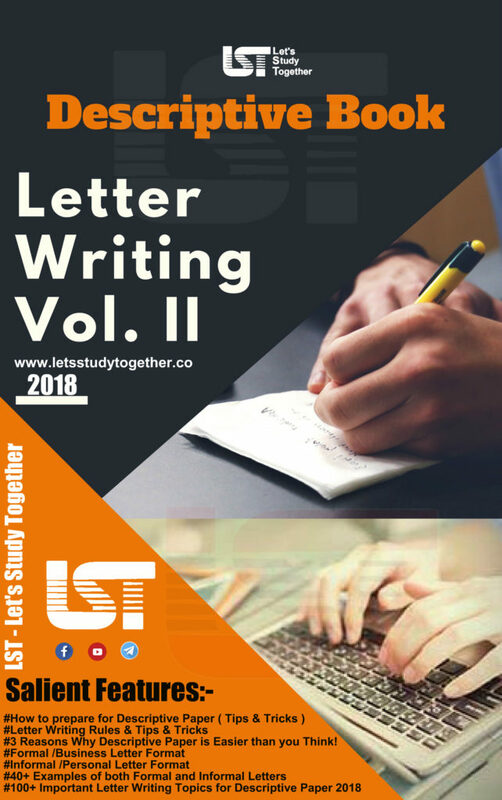 Letter Writing Tips for Syndicate Bank PO 2018. 3 Reasons Why Syndicate Bank PO Descriptive Paper is Easier than you Think! 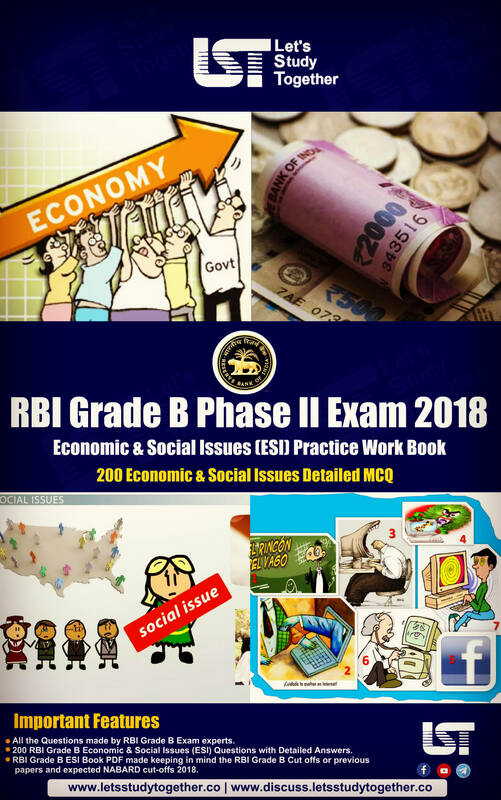 SBI PO/ IBPS PO 2017 Letter Writing Topics of Descriptive Paper.